It is not necessary to use a registered mark to maintain its validity. The cancellation of registrations on the basis of non-use is not available. Chile became the 140th PCT Contracting State on 2 March 2009. 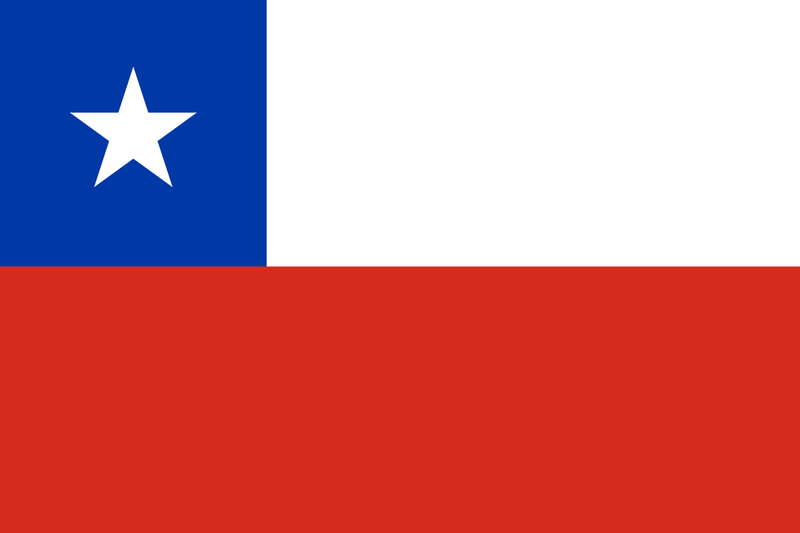 The PCT will enter into force in Chile on 2 June 2009.